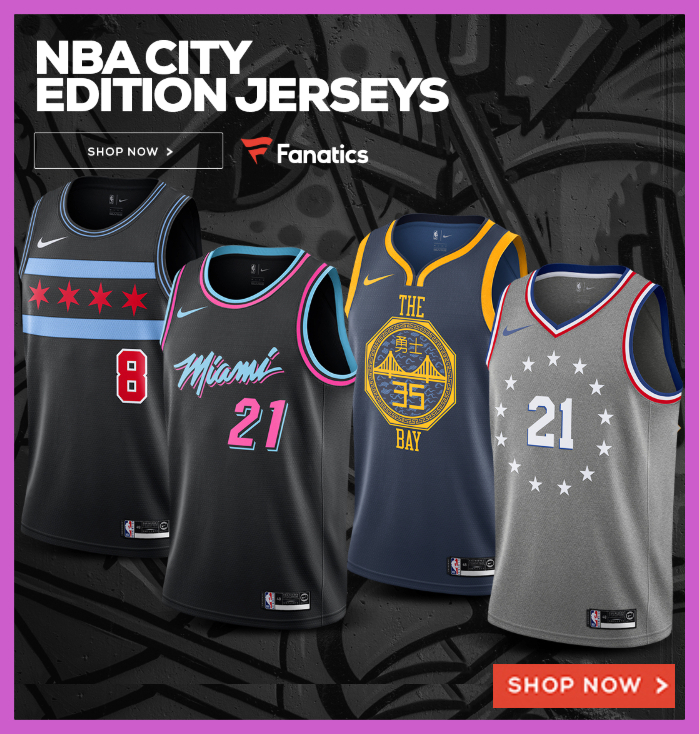 It seems that the bright lights of the NBA basketball court often appear to have the same allure as the bright lights of Vegas or Atlantic City casinos for many of its biggest stars. While most of their fans would never put these two things together, as they watch their idols go head to head on that iconic court every week, behind the scenes is a bit of a different story. Of course we know that NBA players are not angels and, like many of us, are also prone to the glitz and glam of the Vegas honey pot. If you’ve ever spent any time at all in a casino, especially one of the big boys along the infamous Vegas Strip, you’ll know exactly what we mean. In fact, you don’t even have to visit Vegas or Atlantic City to get that incredible blast of opulence, there are plenty of top notch online casinos these days that will give you exactly the same thrill. The best part about them is that you don’t even have to go anywhere, everything can be enjoyed on your couch and even in your skivvies. Yes, there is that minor and annoying detail about the need to also be seen having a good time, or blowing tons of cash on a winning hand of blackjack is the best strategy in the most nonchalant way possible. This obviously can’t be achieved playing on your laptop or mobile device, and certainly would not do for celebrity-status NBA players either. Which brings us neatly back to the subject at hand, NBA players and their love affair with casino gambling. For your reading pleasure, we’ve put together a short but brilliant list of some of the biggest names in the NBA along with their very public and often in your face shenanigans. Michael Jordan Considered to be the league’s best player of all time, Michael Jordan’s A-type personality means that he is always competitive, on the court or off it. 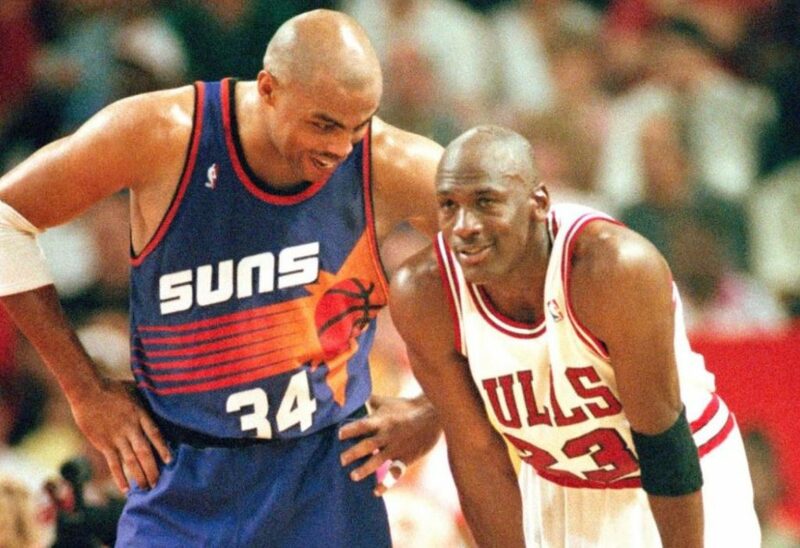 Like Barkley, Jordan loves to express his competitiveness by gambling at casinos, mostly in Atlantic City. However, Jordan’s real thing is competing with other sports stars and friends on the golf course for big money bets (one friend reportedly made as much as $1,000,000 off him) as well as shooting competitions with former team mates. Charles Barkley No doubt, Charles Barkley is one of the NBA’s greatest personalities to ever grace the basketball court. An impressive and intimidating figure, particularly when bearing down on any defensive player. Barkley shocked fans back in 2006 when he admitted to ESPN that he lost a staggering $10,000,000 in gambling, mostly at casinos. However, a year later he managed to recoup around $700,000 when he backed the Colts to win Super Bowl XLI. Barkley’s woes continued when Wynn Casino in Las Vegas took Barkley to court (the legal kind) for failing to honor his markers worth around 400,000. While Barkley did eventually pay back the outstanding debt to Wynn Casino, it did not seem to slow him down, and he is still regularly spotted in Vegas. J.R. Smith Here’s a funny story about J.R. Smith. Stop me if you’ve heard this one. The former Nuggets and current Cleveland shooting guard J.R. Smith is well-known for his odd on-court behavior and this will only add to his reputation. Smith once had his multi-million dollar mansion broken into. Among the items the thieves got away with was a suitcase containing around $15,000. He told police on the scene that the money in the case was his “gambling money”. I guess that’s not so weird if you’re a multi-millionaire, but for us regular folk, we consider having a suitcase of thousands of dollars pretty insane. 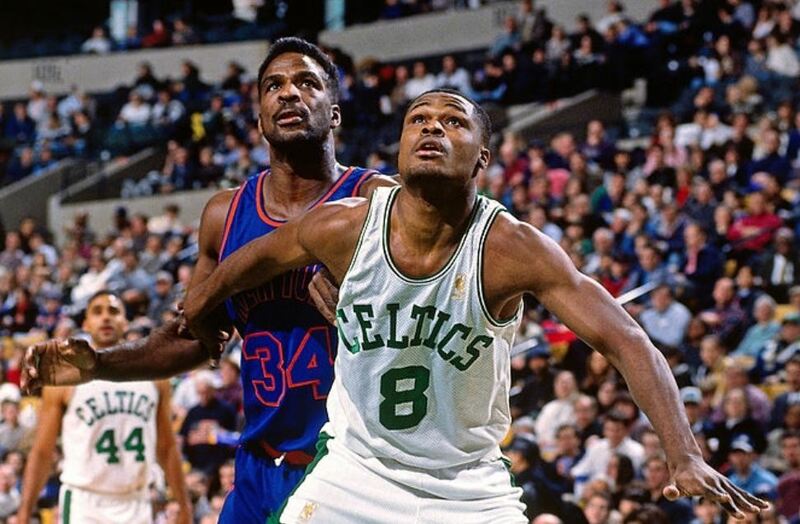 Antoine Walker We end our short list of NBA super stars who love to gamble on a rather solemn pick. While most NBA players who enjoy casino gambling are able to recover or cover their losses, some are not so fortunate. Antoine Walker, Celtics power forward, is a case in point and whose promising NBA career nose-dived after allegedly learning how to binge gambler from none other than Michael Jordan himself. Walker became a regular at Jordan’s $15,000 a hand poker games and was eventually caught in 2009 for writing a series of bad checks to over ten different casinos that he owed money to. Walker went from an NBA career worth an estimated $100,000,000 to being arrested for failing to pay back debts owed to Vegas casinos to the tune of $800,000. Charles Oakley Making the list is the Oak Man. For as much as the former Knick enjoyed gambling, he didn’t love opponents who didn’t pay back their debts. Not a surprise that Oakley is a man of his word and has an expectation of how one should behave. One of the infamous stories about Oakley’s gambling happened back in 2000 when the power forward was fined and suspended after he both slapped Philadelphia Sixer’s all-star Tyrone Hill and threw basketballs at him before a preseason game. What’s the problem, Oak? Supposedly, he didn’t appreciate that Hill had a $54,000 debt to Oakley. “A gentleman pays his debt within a week or two,” Oakley said, also saying it was “coward move”.